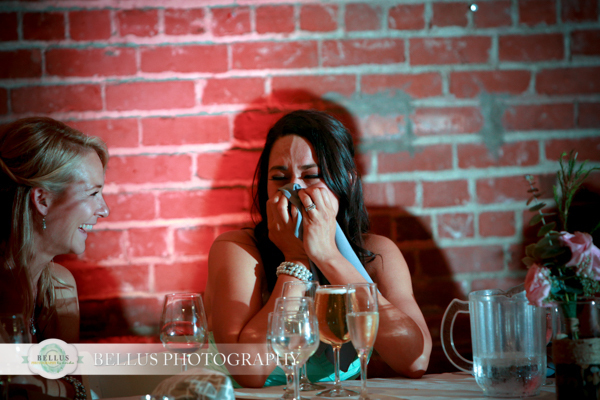 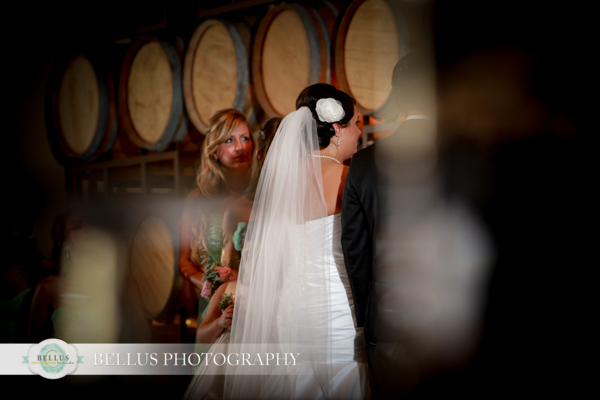 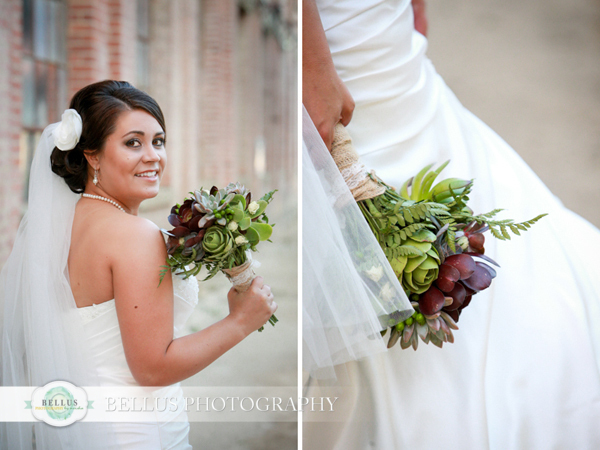 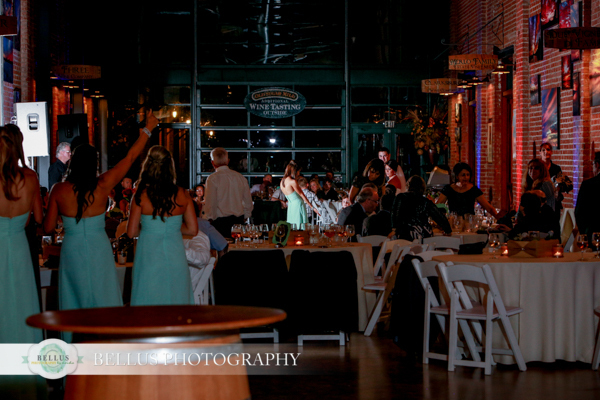 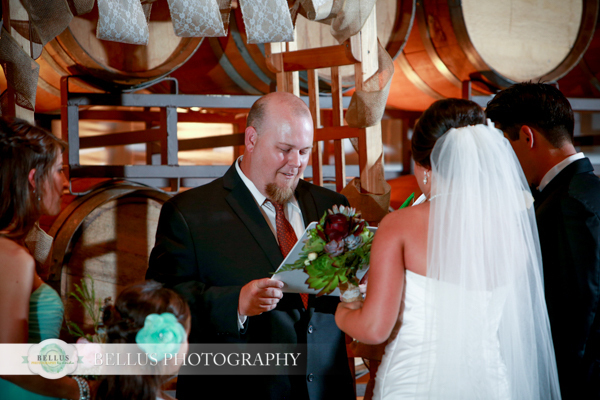 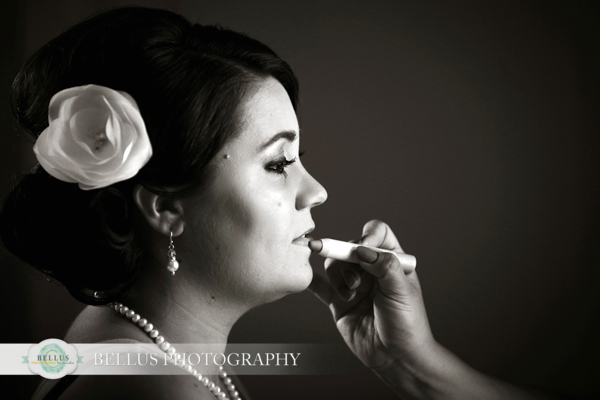 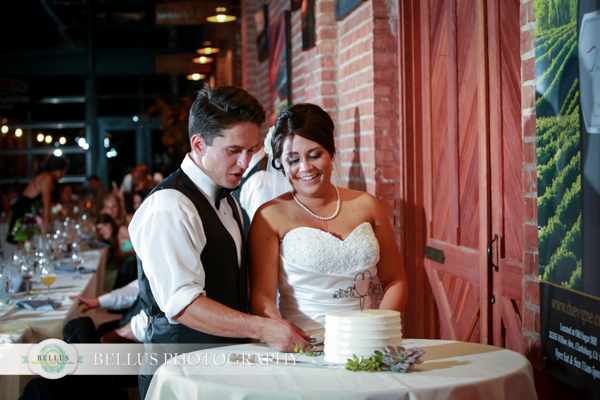 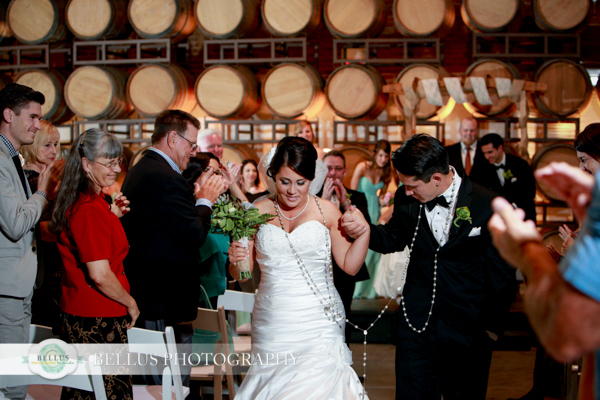 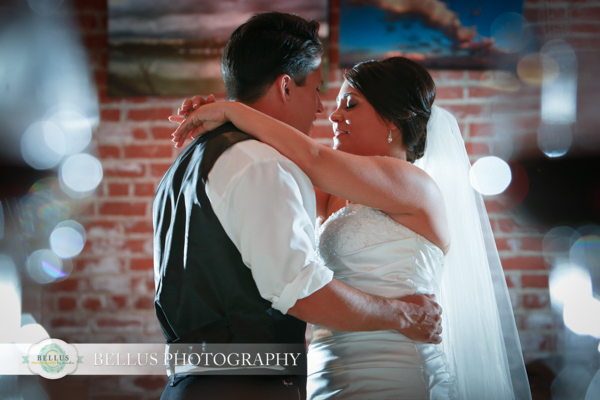 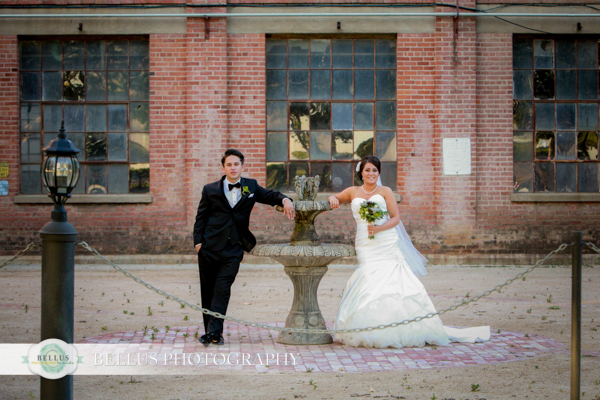 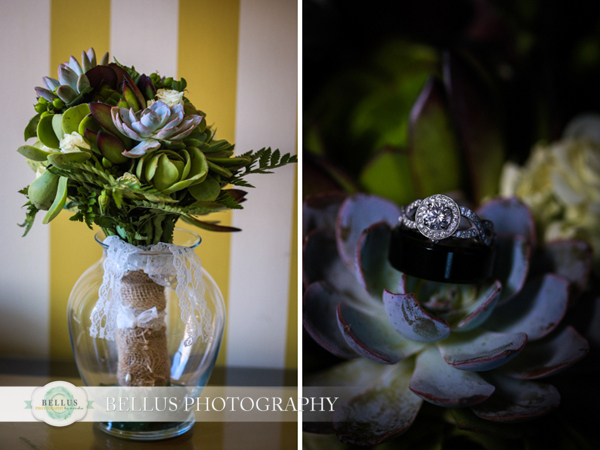 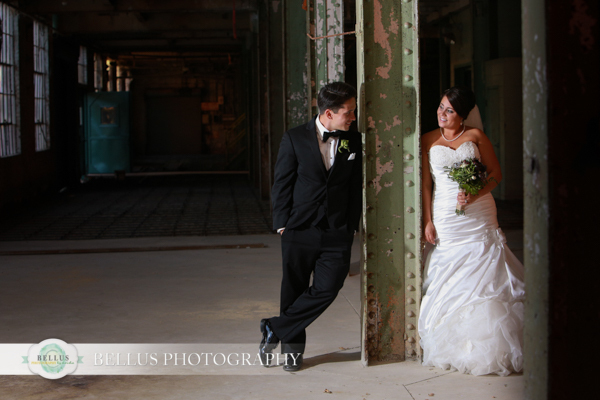 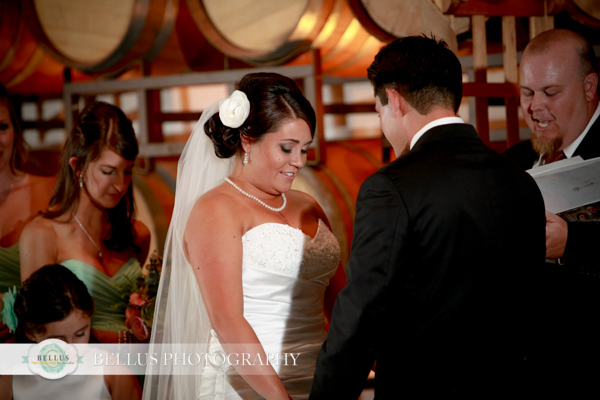 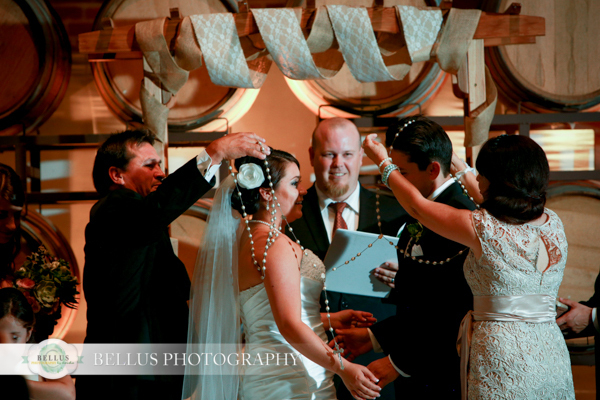 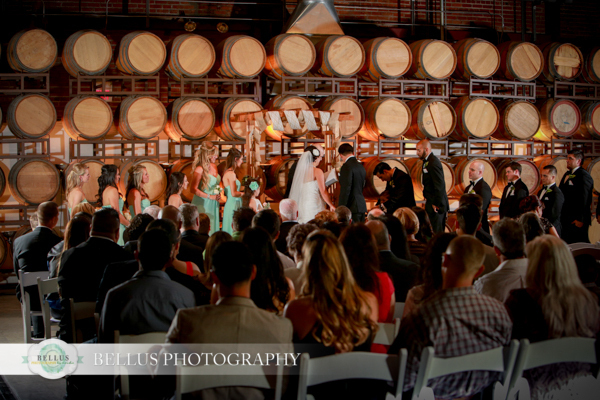 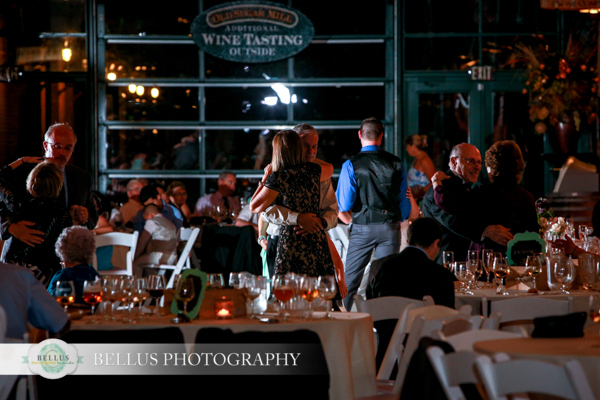 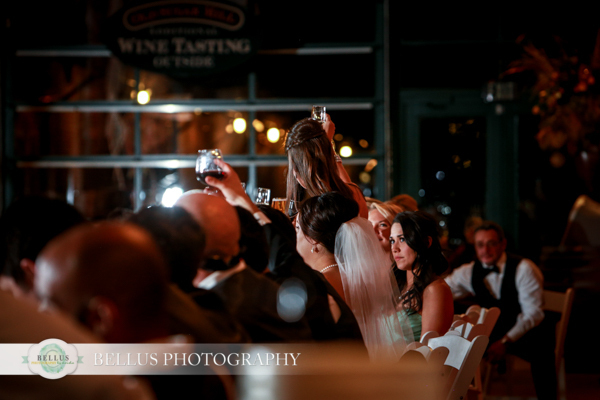 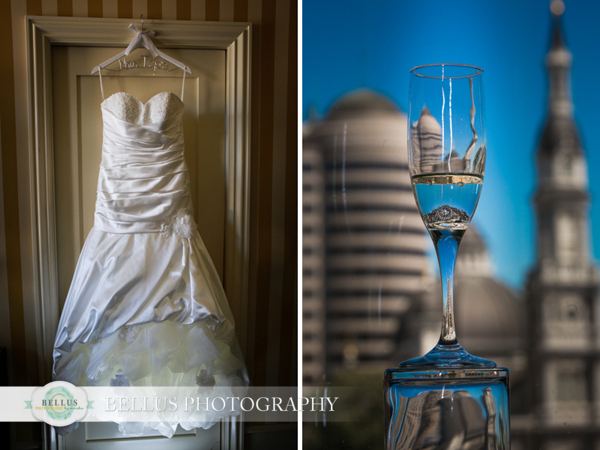 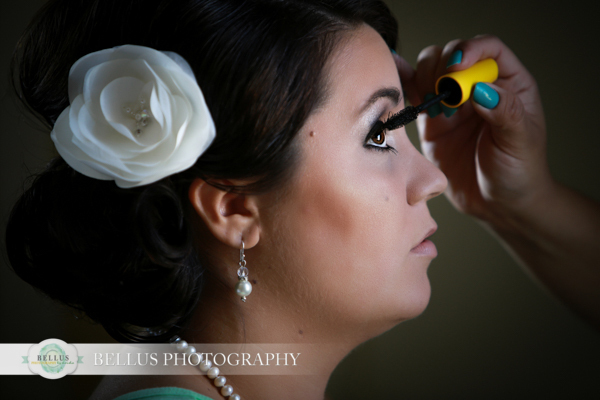 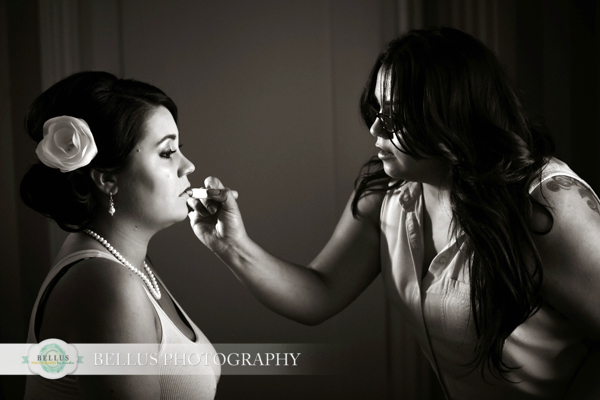 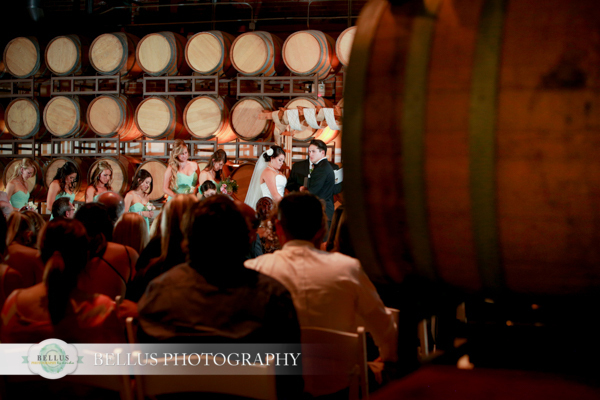 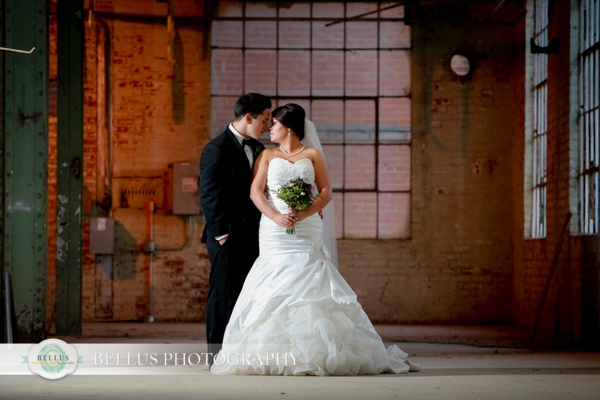 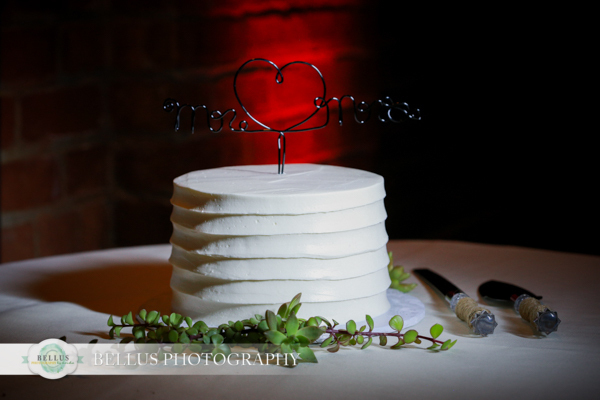 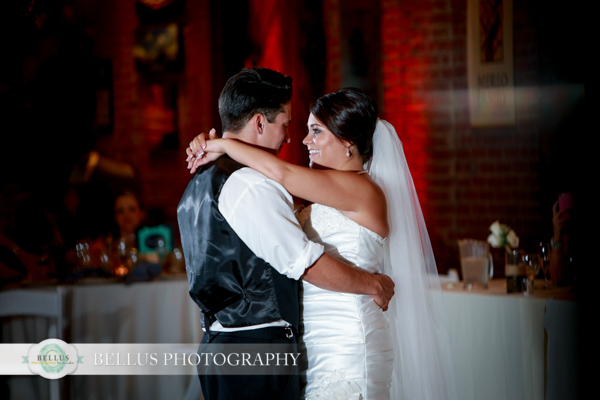 They opted to get ready at Citizen Hotel in Sacramento, then we all headed to Old Sugar Mill for the big day. 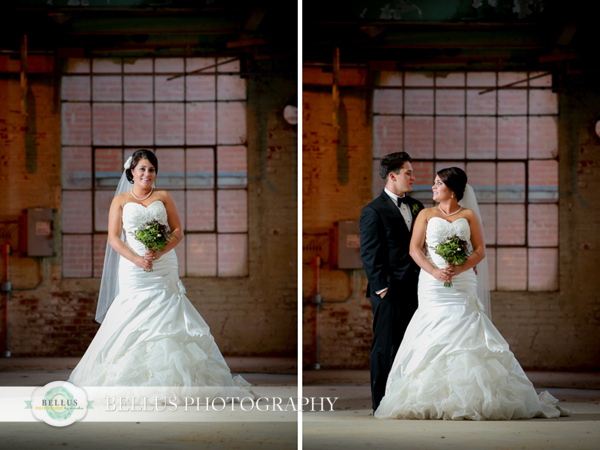 Such a sweet couple that I truly enjoyed getting to know. 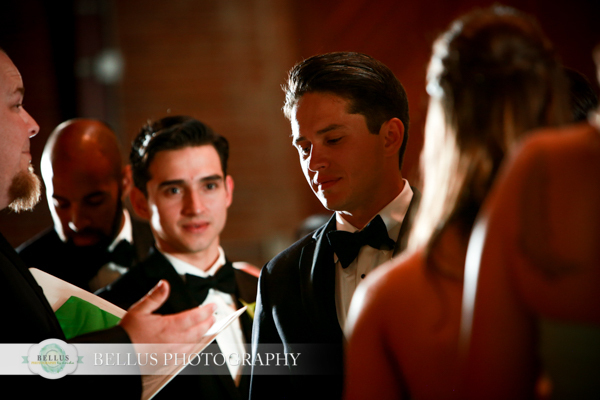 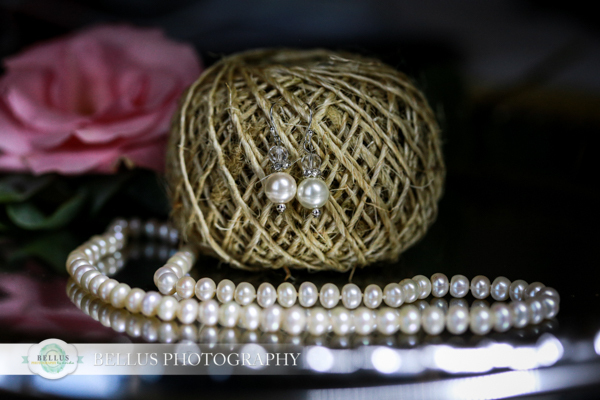 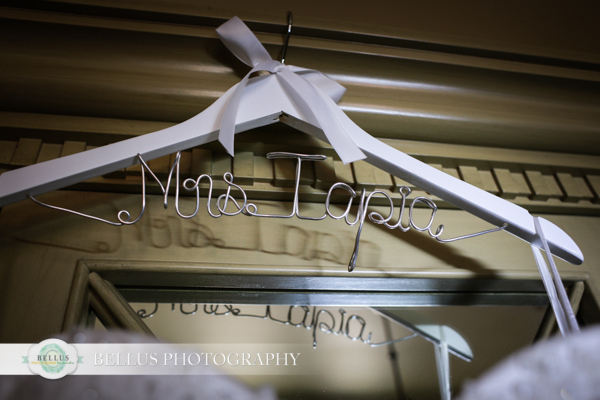 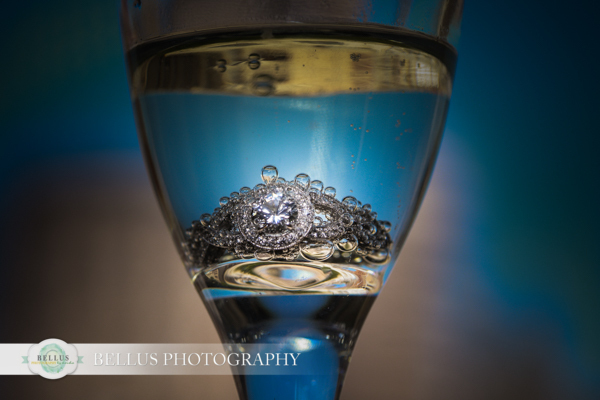 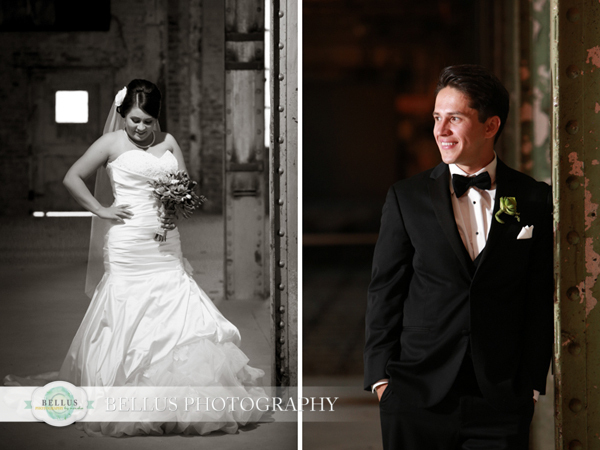 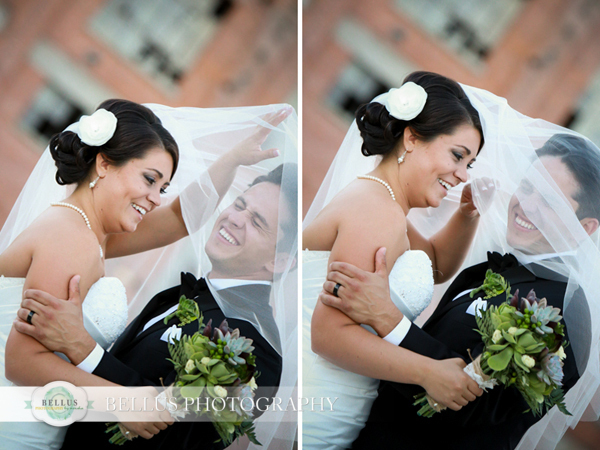 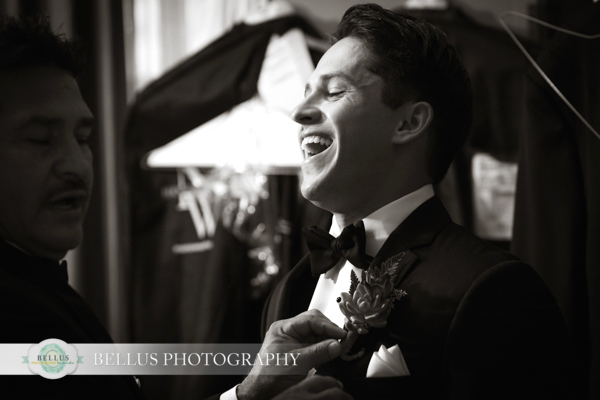 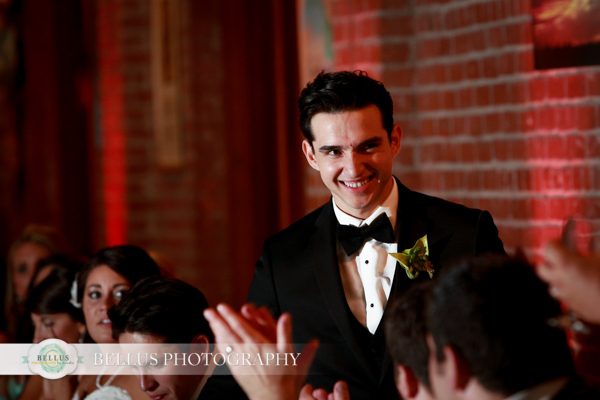 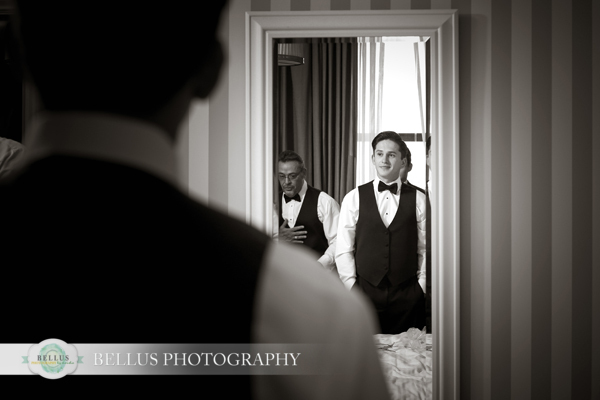 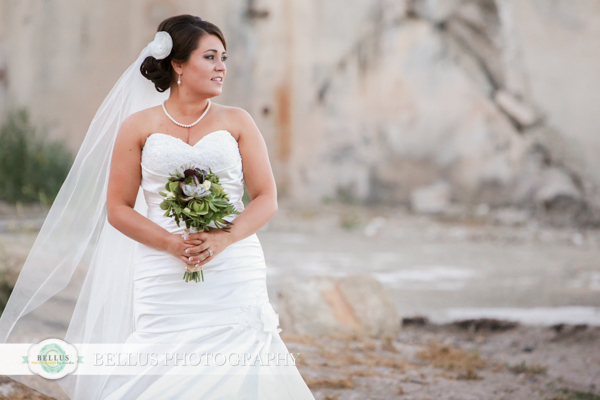 Lucky me, Miguel’s sister has since asked me to photograph her wedding day later this year! 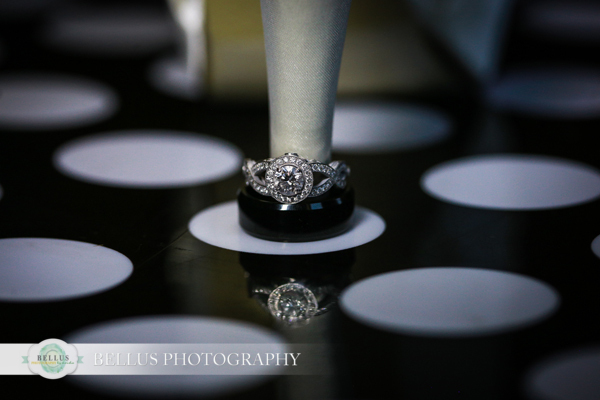 I’m so excited and honored to continuing capturing memories for this family. 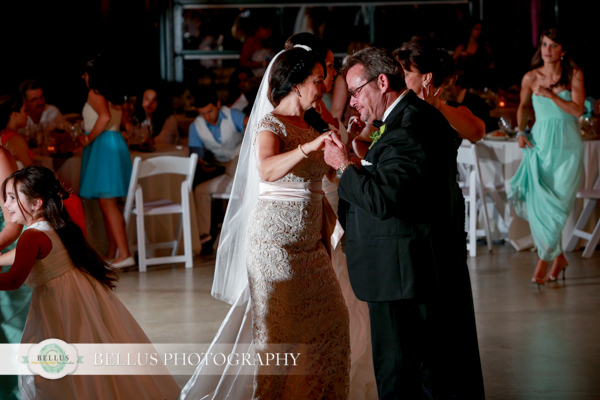 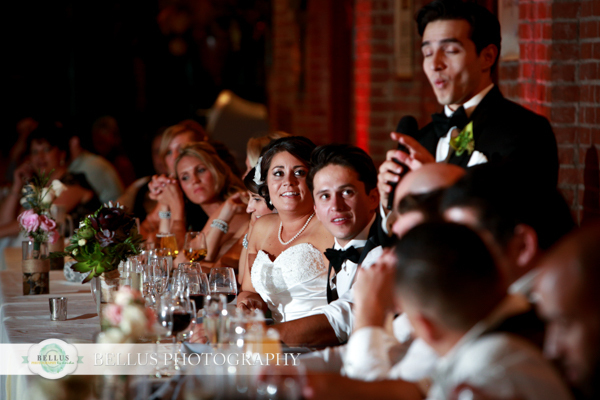 A special Thanks to “Music by Rich”, a wonderful and professional DJ I always enjoy working with.